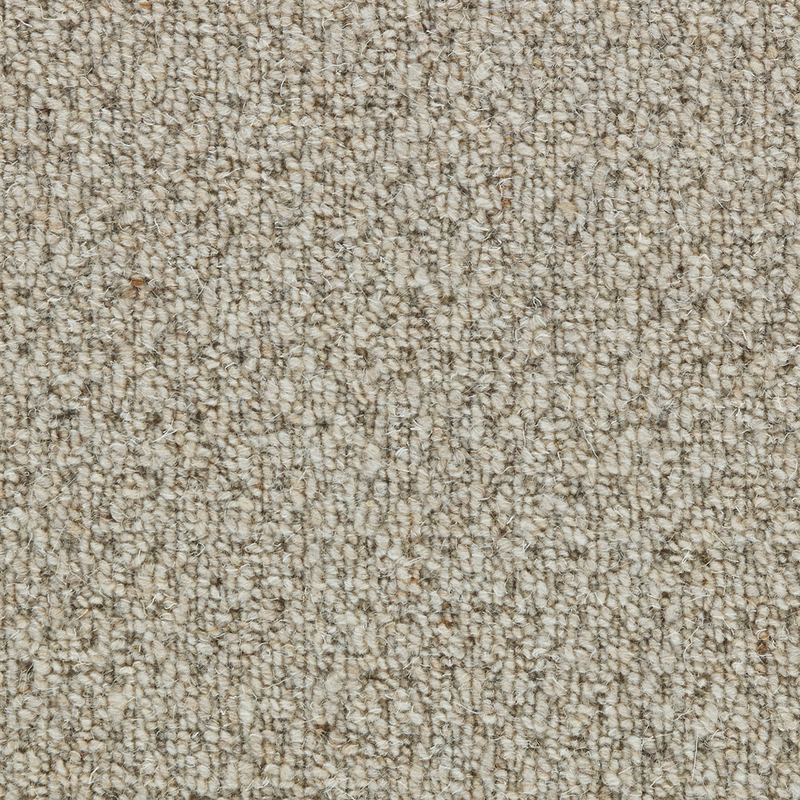 Windsor is a loop pile carpet tufted of heather wool yarns with an engaging, homey aesthetic. 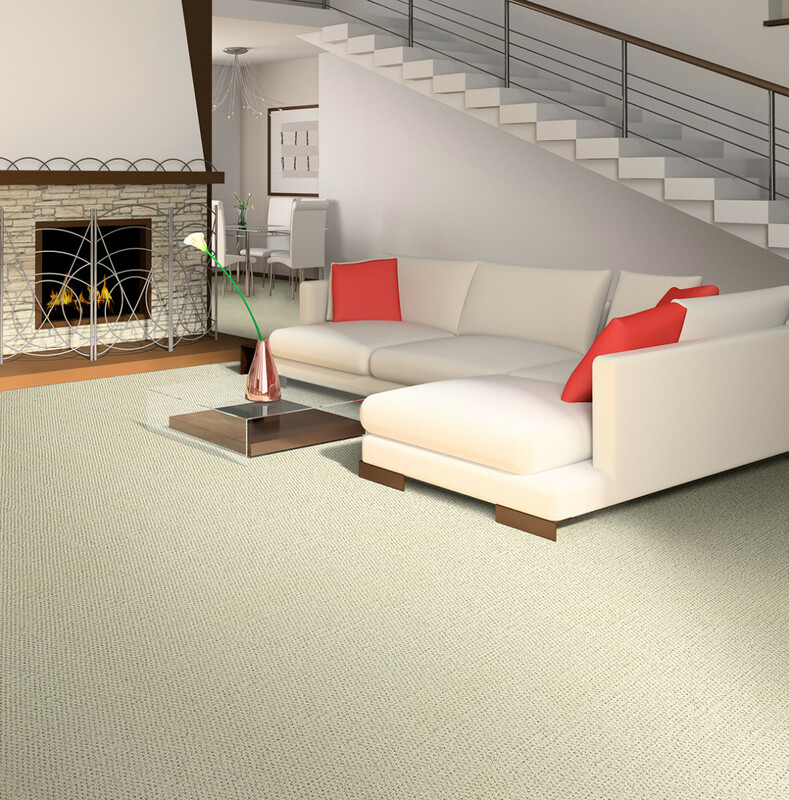 With its diamond gridded texture and dense construction, Windsor is appropriate for any and all rooms in the home, including high traffic areas. 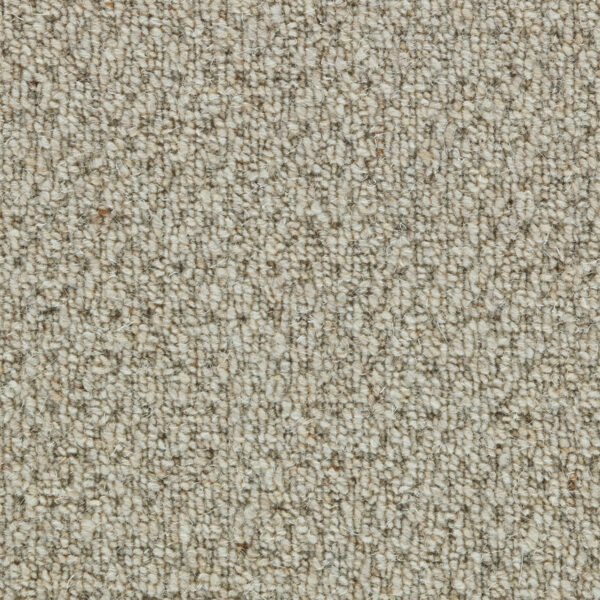 The five chameleon like colors include ivory as well as soft beige and taupe tones. Windsor exhibits a warm backdrop that will create a comfortable environment though out the entire home. Total Weight / Square Yard 56.08 oz.